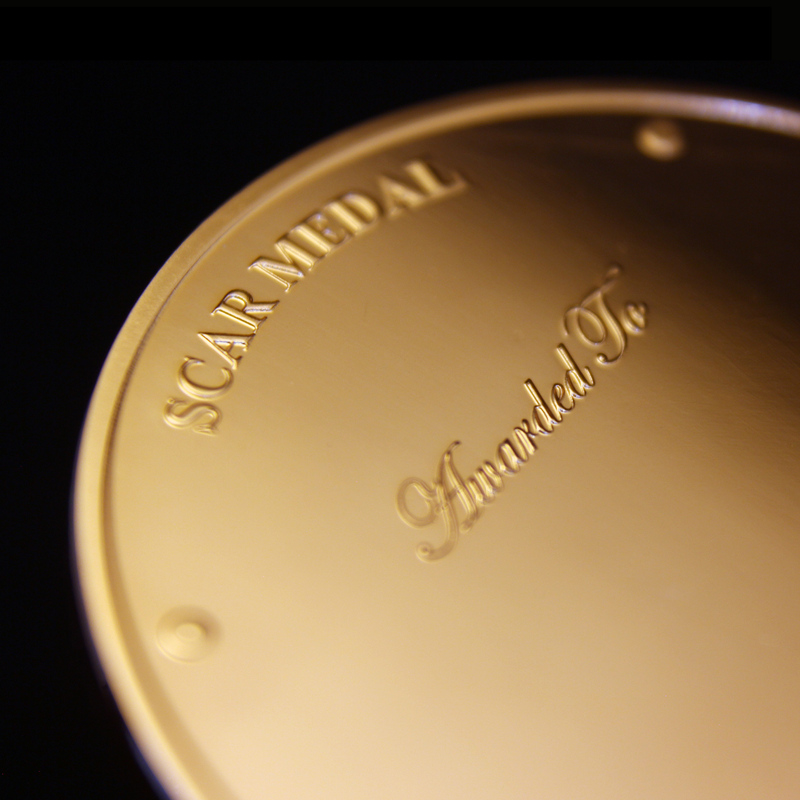 Medals UK Ltd is proud to present the 2018 SCAR Medal for Education and Communication. 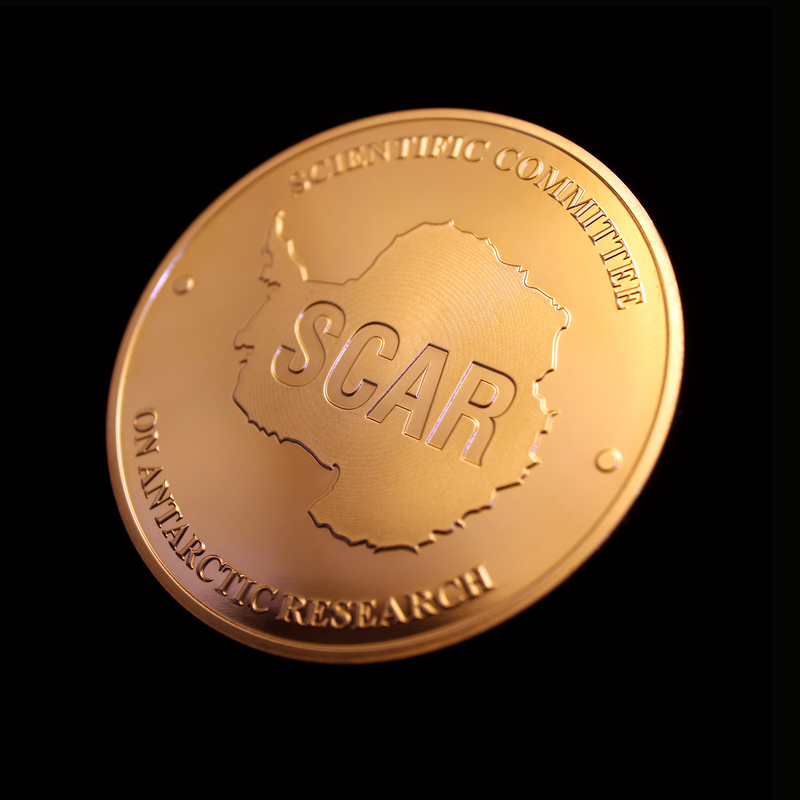 The Scientific Committee of Antarctic Research (SCAR) is an inter-disciplinary committee of the International Science Council (ISC). SCAR is responsible for conducting high quality research in the Antarctic including the role it plays in our Earth system. SCAR recognizes the outstanding work of individuals within the organisation through awards such as The Medal for Excellence in Antarctic Research and The Medal for International Coordination, which were first awarded in 2006. 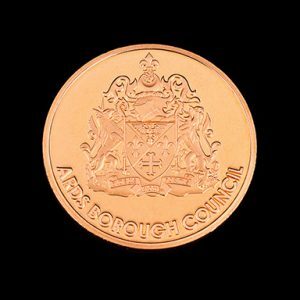 This year a new award, The Medal for Education and Communication, was awarded for the first time in May 2018. 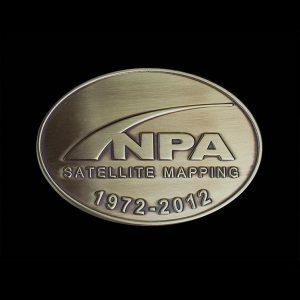 The Medal was presented to Professor James McClintock, Professor of the University of Alabama, Birmingham, USA for his invaluable research and efforts to educate his peers and the public on Antarctic climate change and the impacts it has on the unique marine biology of the region. 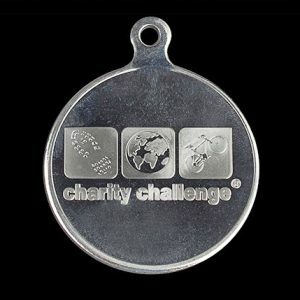 His work is exemplary of SCAR’s mission to raise awareness of Antarctic issues and the importance of protecting and sustaining it. 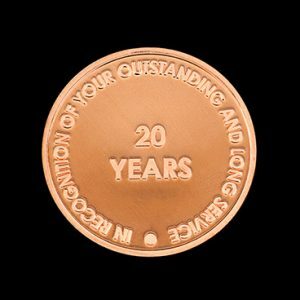 The bronze medal measures 50mm and has a semi proof finish – the medal was awarded at the SCAR Meeting, during the Polar Conference Dinner in Davos on the 21st of June 2018. 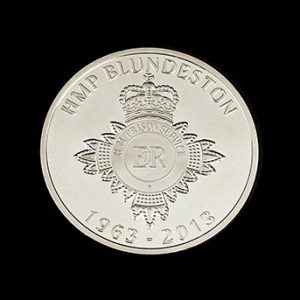 To learn more about us, our comprehensive range of custom-made coins and medals, or to discuss an order, call us today on +44 (0)1785 665 050. 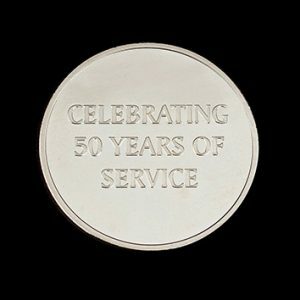 You can also email us, or use our online enquiry form, and we’ll get back to you as soon as we can.